More than a million migrants fled to Colombia from Venezuela in the past 14 months, according to the final results of a government census released on Wednesday. Colombia’s government expects the flow of migrants to steadily continue as their socialist-run neighbors struggle through an intense economic crisis. “Clearly while Venezuela’s problems in terms of food and health continue, these figures are going to keep growing. We can’t think it will end,” said the head of migration, Christian Kruger. The latest government figures say that 442,462 Venezuelans are in the country illegally, and another 376,572 have permission to stay. Last month when the first-half census results were reported, the government said that 88 percent of migrants surveyed had plans to stay permanently. Now the government says that out of the 442,462 surveyed, 89 percent said they planned to stay permanently. Decades of armed conflicts in Colombia caused hundreds of thousands of Colombians to flee to Venezuela. Now the government also says a quarter of a million of its citizens returned as a result of the crippling crisis in Venezuela. “More than a million people have migrated from Venezuela to Colombia in the last 15 months, of which 250,000 are returning Colombians and 819,000 are Venezuelans with the intent to stay,” said the census chief, Felipe Munoz. 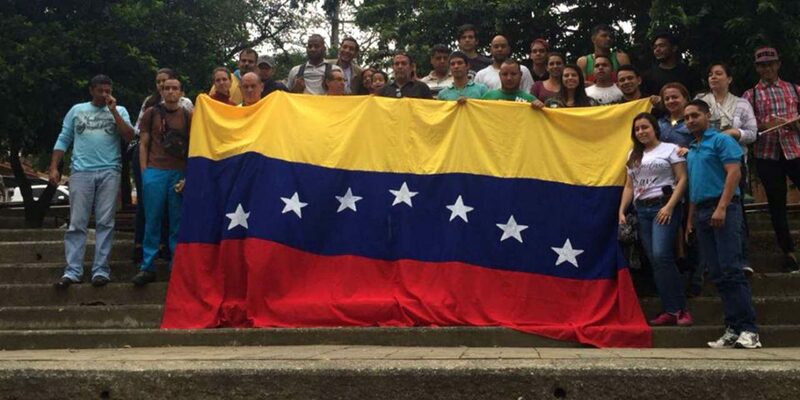 Less than 10 percent said they planned on returning to Venezuela within six months to a year. Even less said they were in transit to another country. The results also showed that 47 percent of migrants were living in the seven provinces alongside the border with Venezuela, while 53 percent were spread across the rest of the country. The government announced that they are preparing a special measure to give Venezuelan’s who participated in the census a temporary permit to stay, in effect giving them access to legal work, education and medical services.